How do I set up a listing? How do I add a seller to a listing and enable notifications? How do I add access information for confirmed showings? Fortunately, you're in luck! These tasks can all be accomplished on the same page. Some areas throughout the US and Canada are beginning to see their first spring flowers, while others will have to wait awhile for stubborn snowfall to melt. 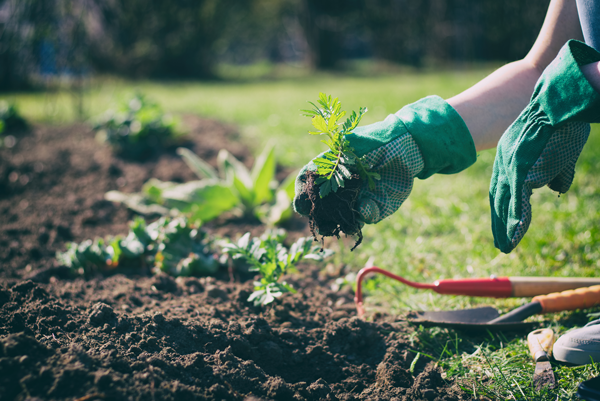 Regardless of when it arrives for you, you can be confident that spring will bring longer days, warmer temperatures…and an influx of sellers and buyers entering the market. Did you know that real estate agents can benefit from Instagram, Snapchat, YouTube and Pinterest just like they do from Facebook, Twitter and LinkedIn? 2018 has been an exciting year to serve ShowingTime clients. Our products were used to schedule more than 48.6 million showings for 1.1 million agents across the United States and Canada, which resulted in almost $1.2 trillion of residential real estate sales by dollar volume. We're pleased to play a role in your success! Whether you’re a seasoned veteran who’s experienced success cold calling and holding open houses or a rookie agent well-versed in the smartphone world, we can all agree that, especially today, social media is a key part of all our lives. 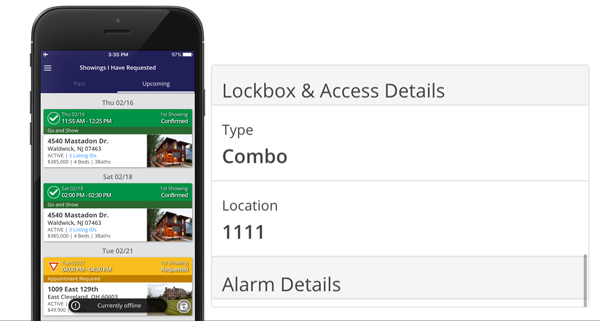 Our latest release introduces an improved integration between the ShowingTime mobile app and lockboxes. 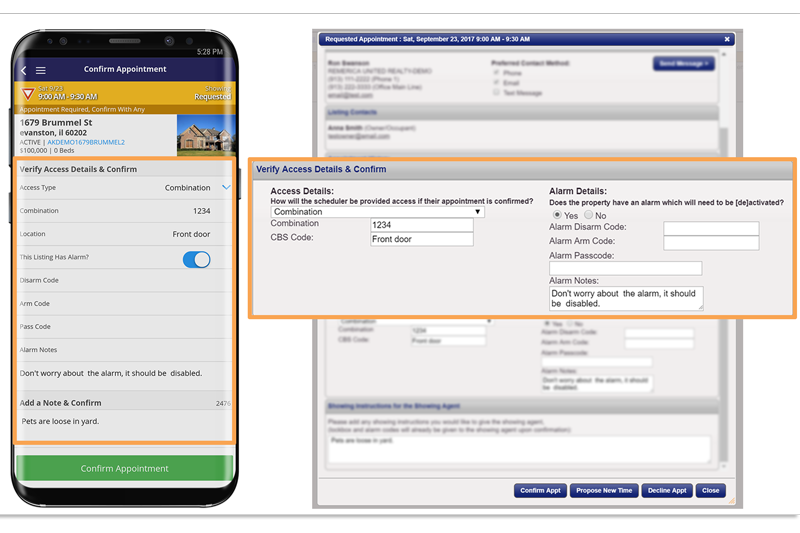 As part of this integration, we've streamlined how agents access showing instructions for confirmed appointments. With the upcoming Labor Day holiday marking the unofficial end of summer, the residential real estate industry is gradually nearing its annual slowdown. As we’re hitting the hottest days of the year, showing activity remains high throughout the country. We hope you enjoyed lots of summer showing activity and have already sold a number of listings. 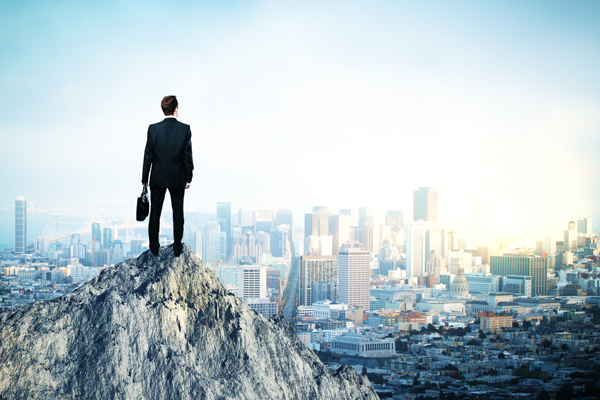 There are many ways real estate agents can go about getting new business. From paid leads to earned leads, the process of capturing them can be as creative or as simple as you’d like. An exciting new update is here! You can now find your seller contacts in the new ‘Sellers’ tab of the 'My Clients' section on your desktop. What does this mean for you? You can now manage all your sellers' details in one place. 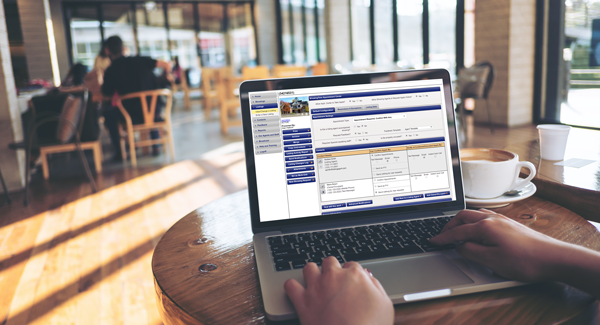 Also, when you add a homeowner or occupant to a listing, you’ll be able to select from a list of existing sellers instead of creating a new contact each time. Agents and other real estate professionals are seeing business pick up as the busy spring season heads into May. There are more calls to answer, more requests to field and a seemingly never-ending number of appointments to schedule (and reschedule). According to a recent report from the U.S Department of Transportation Federal Highway Administration, drivers log an average of 13,476 miles a year. It’s likely that number is even higher for real estate agents. Nothing says spring like seeing the first crocuses poke their heads out of the soil. 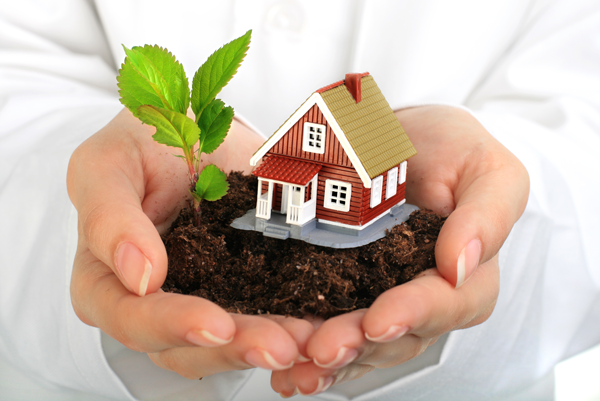 But flowers aren’t the only things starting to bloom; the real estate market is ready to blossom. Listing inventory is growing and buyers are resuming or beginning their hunt for the perfect home. The beginning of a new year is an exciting time to envision growth, health and prosperity! 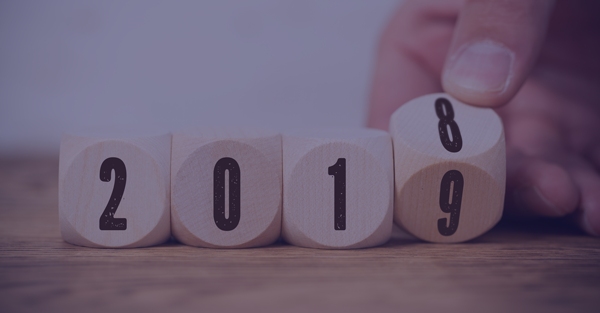 Many agents make New Year’s resolutions and include a few professional goals among personal aspirations. We’ve interviewed a few agents to learn about their hopes for 2018. 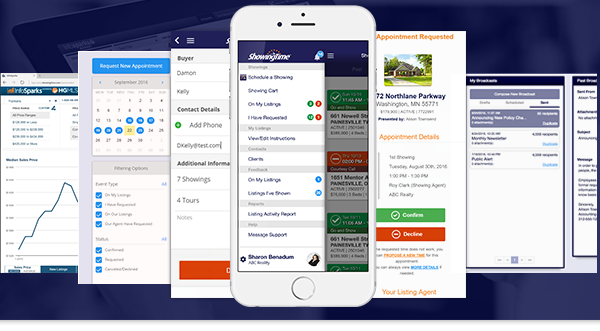 Read more to find out what we learned and how ShowingTime products can help agents achieve these goals, keep track of progress and build lasting connections with clients. Let's Review 2017 - From our team at ShowingTime, we wish you a wonderful holiday season and all the best for a great 2018! As we look back on 2017, we want to share with you some of the highlights of what our product, engineering and support teams have been working on. 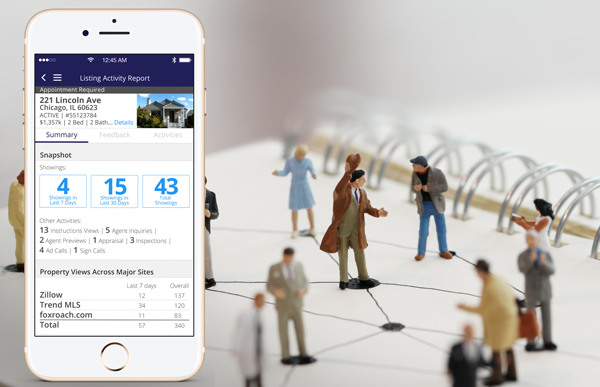 Homeowners love knowing how their listing is doing and the Listing Activity Report is the perfect tool to keep your sellers informed. 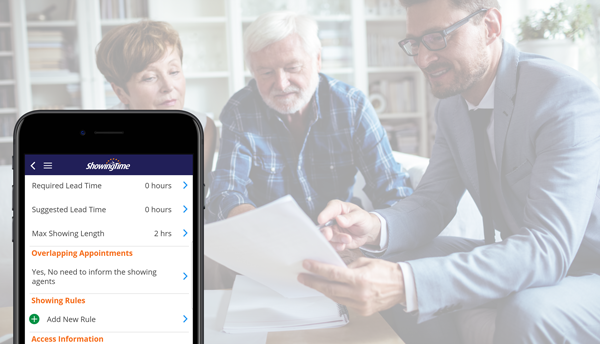 It pulls all important listing activity information - such as number of showings, agent previews, open houses and accompanying feedback - in one place and can be emailed as a PDF report or viewed directly in the seller’s app. The Listing Activity Report can also be scheduled for automatic delivery, making the process even easier and faster. Don’t forget to invite your homeowners to download the seller version of the ShowingTime app. October is here, and for many markets that means showing activity has cooled down a bit. There are still lots of homes on the market, so buyers may encounter less competition for choice properties. So ... schedule away! 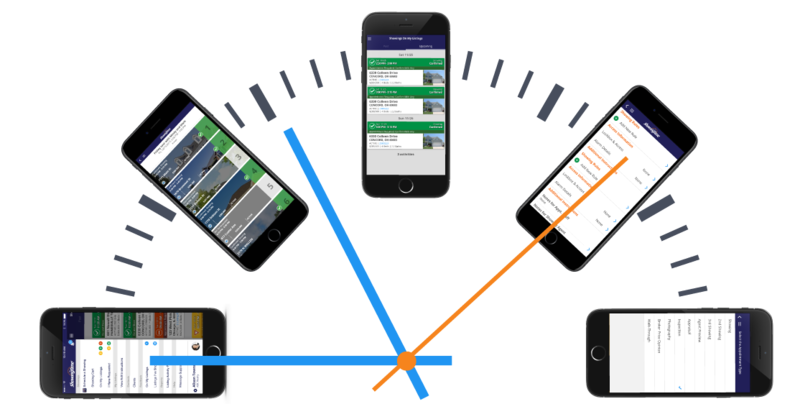 We’ve made it easier than ever to create a single appointment, add showings to a tour, or schedule a showing on a house as you drive by - we have all the tools you need! Enjoy the autumn colors and holiday decorations along the way. 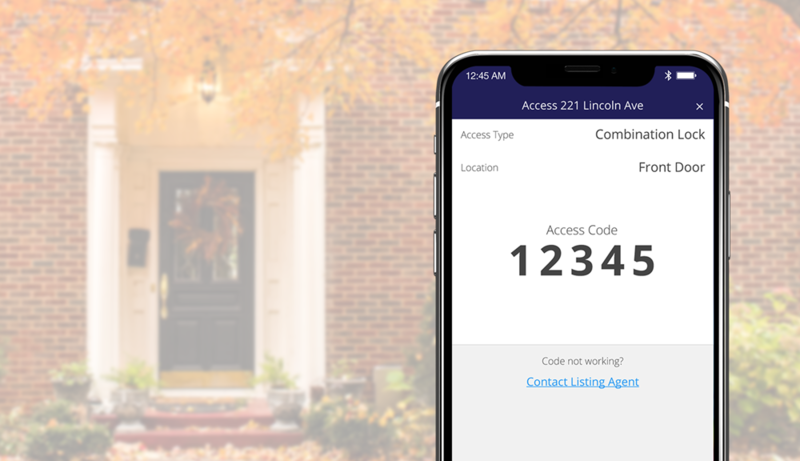 Listing agents can easily review and update their listing’s access details and showing instructions when confirming appointments, ensuring showing agents have the latest details for their upcoming showings. The ShowingTime Showing Index is the real estate industry's first index to reliably communicate leading indicators of current and future demand trends by way of showing data. See what the latest trends are in your region. Keeping your notification settings and profile details current and up to date is quick and easy. 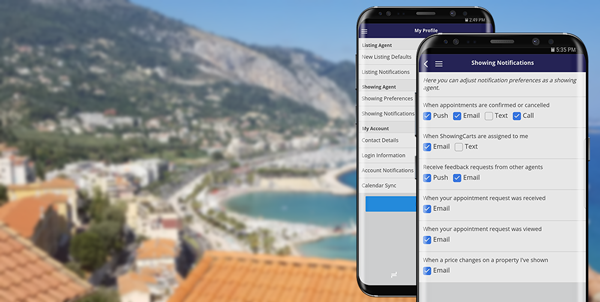 Options such as default appointment settings, preferred listing notification methods and setting up an automatic a calendar sync between your personal calendar and your ShowingTime appointments keeps you in control. Review your profile today. Scheduling appointments while out with clients should be a fast and easy process. 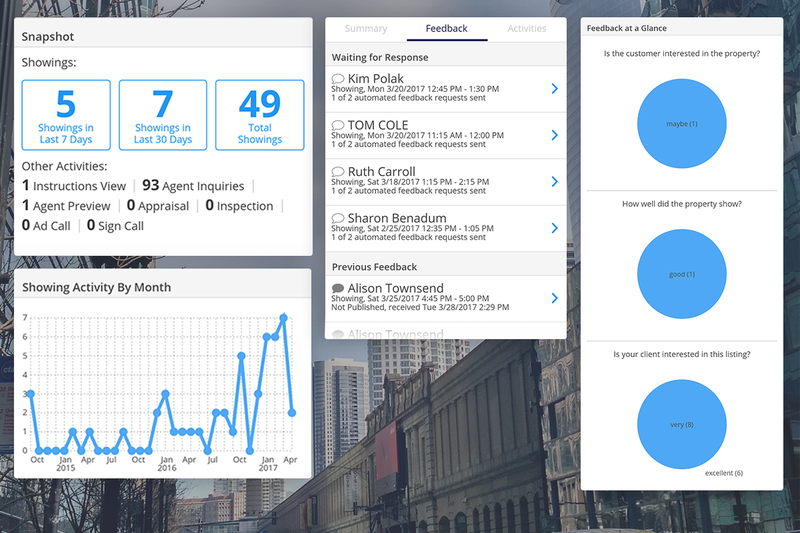 We regularly incorporate agent feedback to help us identify ways to increase speed and add simplicity. 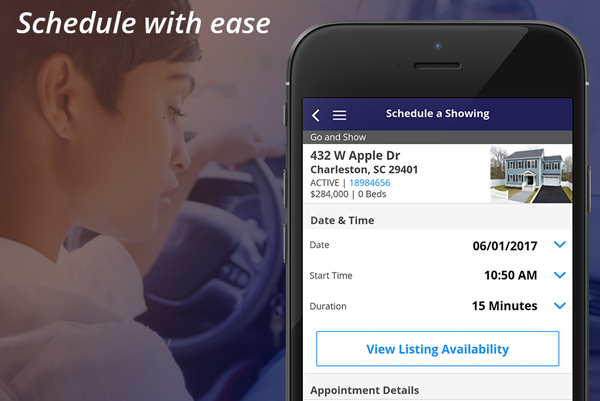 Agents benefit from having to tap just a few appointment settings, which saves time. More showings means your listing is being exposed to more home-buyers, which should lead to the best outcome for your sellers in the least amount of time. With our enhanced mobile Listing Activity report, it's easy for agents to keep their sellers informed about activity on their listings. The showing trend chart can help ease homeowner stress, which often accompanies the home selling process. And feedback-at-a-glance graphs can help start the conversation about a price adjustment or about necessary updates to the home. If sellers have additional questions about appointments, the Appointment History Log provides detailed answers. An “Out of Office” message to help you communicate your hours. 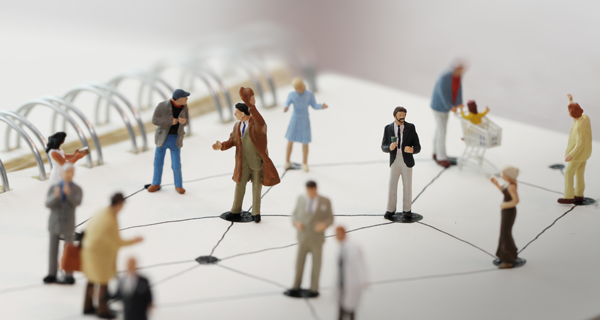 The ability to add multiple email addresses so entire teams can receive appointment notifications. We’re planning a few larger improvements to be released in the coming months. Do you continue to print your showing instructions in fear that you will not have access to the Internet on your mobile device? 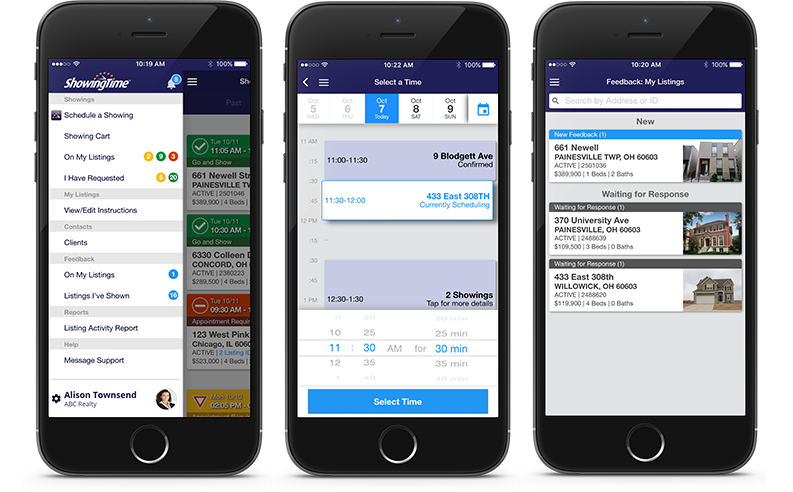 With our latest update, you can quickly download all showing instructions for your upcoming confirmed appointments before you head out with your clients. 2016 has been an exciting year for ShowingTime clients! As always, thanks for all your feedback, which helps us create new features and add improvements that lead to an even better experience for you.